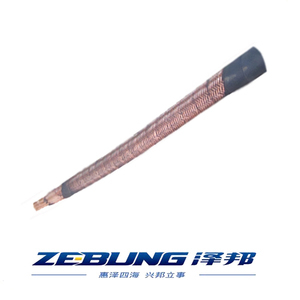 Hebei Zhengyu Pipe Technology Co., Ltd.
Material: inner tube is made of SBR or NR; or SBR&NR blend; outer cover is made of SBR or NR; or SBR&NR blend Structure: 1.Common type:Interior lining +Strengthen lining +Exterior lining. 2. Strength type (three lining and two weaving fiber):Add middle rubber lining and a weaving fiber base on the common type. Color: red, yellow Fittings: Chicago Universal fittings; Universal fittings with 4 or 2 steel band. I.D. O.D. W.P. Also have good resources to supply the match hose machinery and oil seal parts. 4. after sending, we will track the products for you once every two days, until you get the products. Q1. What is your terms of packing9 A: Generally, we pack our hose in woven package, fittings in carton box. Q: Can you produce customized goods 9 A: Yes, please offer us the ID, OD,Length, etc. Q: Can you print words on products as per client's requirement9 A: Yes, make label according to your exact requirement. Q: Where is your nearest loading port 9 A: Tianjin Xingang, China. Competitive price, good performance. Prompt delivery, good reputation. 5)Advanced production line and equipments. 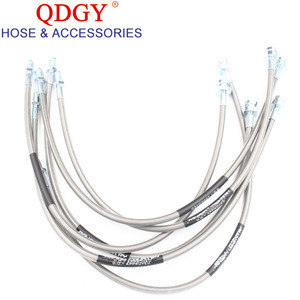 Alibaba.com offers 1,756 braided hose assembly products. About 73% of these are rubber hoses, 3% are other auto brake system, and 1% are plumbing hoses. A wide variety of braided hose assembly options are available to you, such as free samples, paid samples. 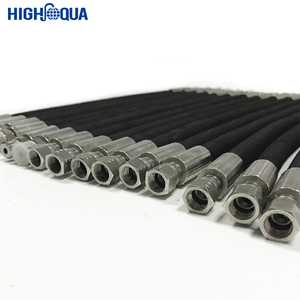 There are 1,706 braided hose assembly suppliers, mainly located in Asia. 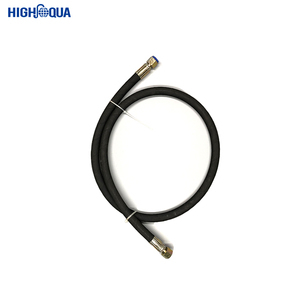 The top supplying countries are China (Mainland), Taiwan, and Canada, which supply 99%, 1%, and 1% of braided hose assembly respectively. Braided hose assembly products are most popular in Domestic Market, Mid East, and North America. You can ensure product safety by selecting from certified suppliers, including 794 with ISO9001, 248 with Other, and 157 with ISO14001 certification.